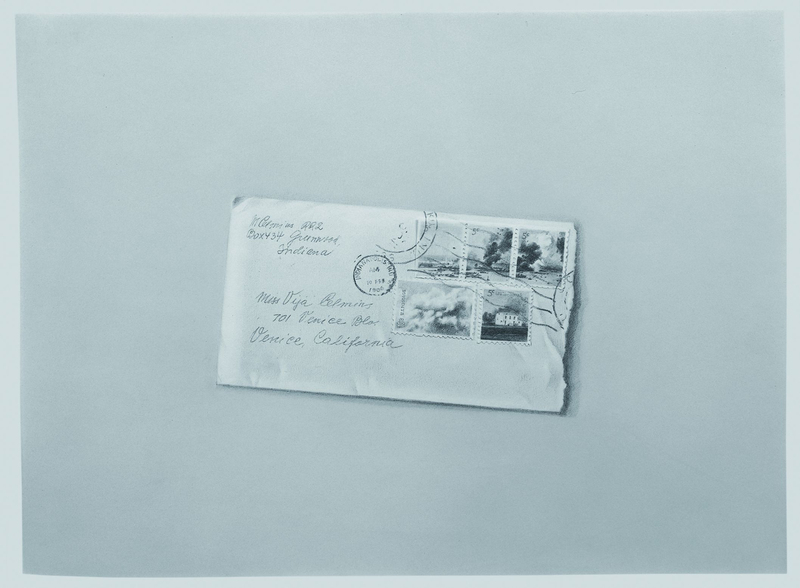 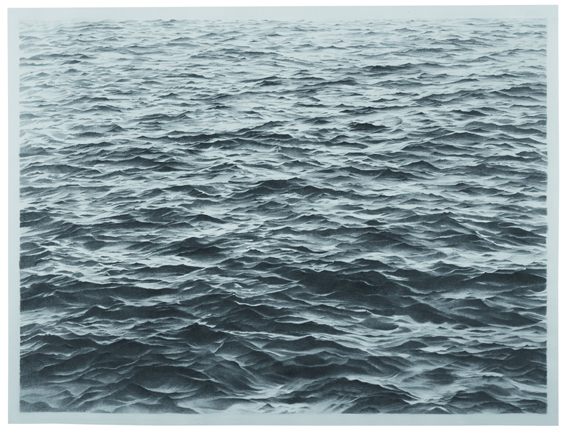 The Hammer Museum is the only American venue for the major traveling exhibition Vija Celmins: A Drawings Retrospective. 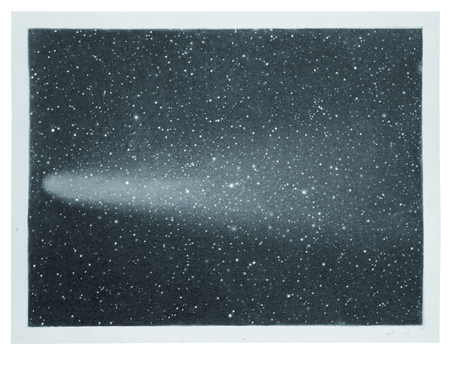 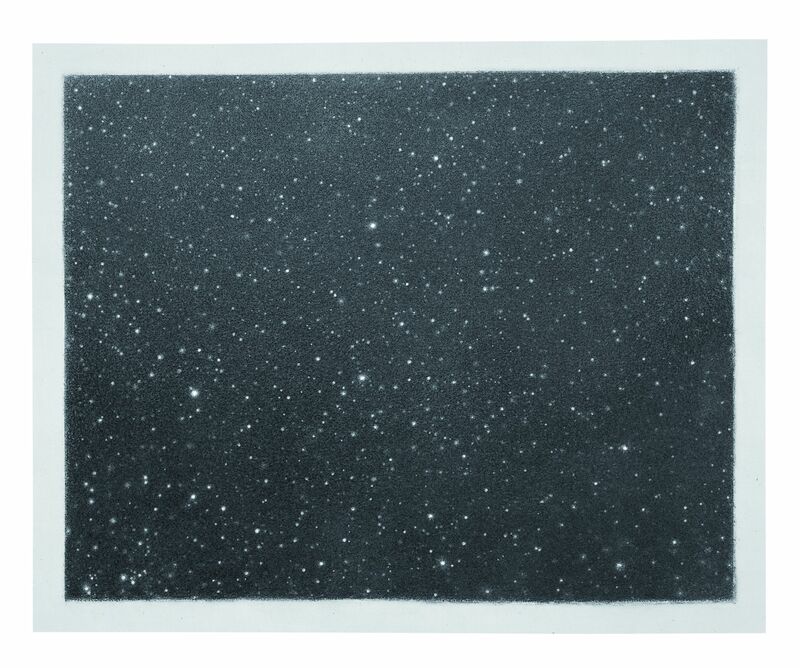 This comprehensive examination of Vija Celmins's drawings dating from the mid-1960s to the present features approximately 70 works on paper from all stages of the artist's career. 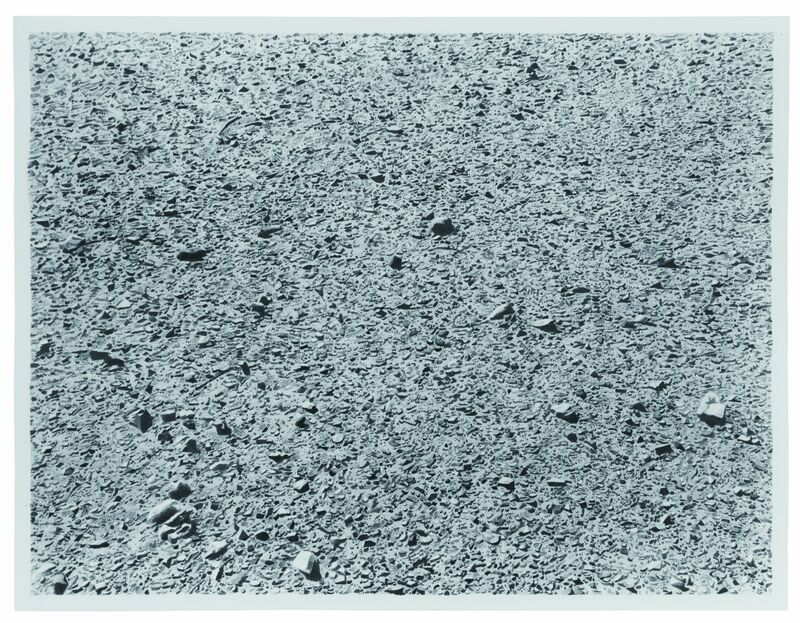 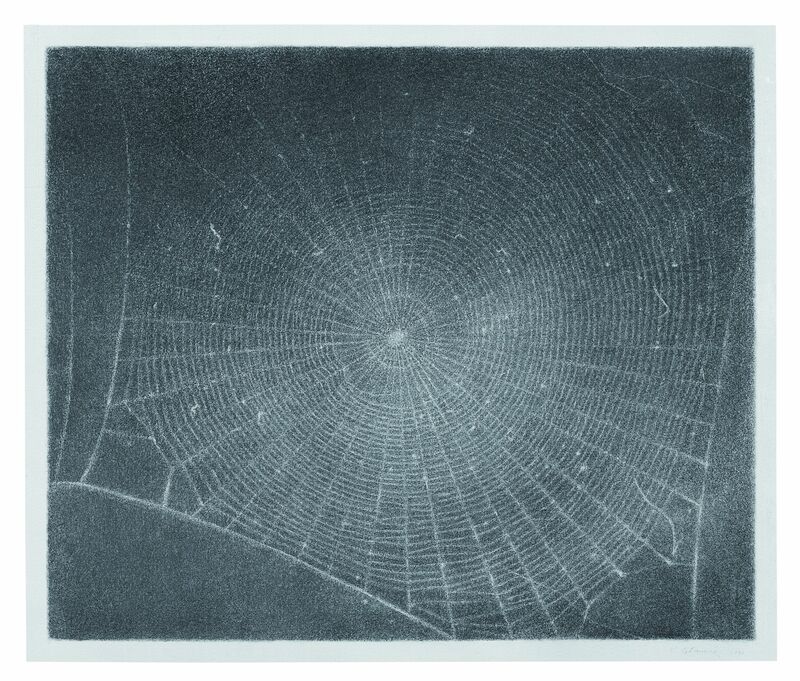 Notable for its inclusion of many seminal, but rarely-exhibited, works by one of the most important artists of the postwar generation, the exhibition will include exemplars of Celmins's most important series, including her delicate renderings of lunar, ocean, and desert surfaces as well as clouds, galaxies, and nocturnal skies. 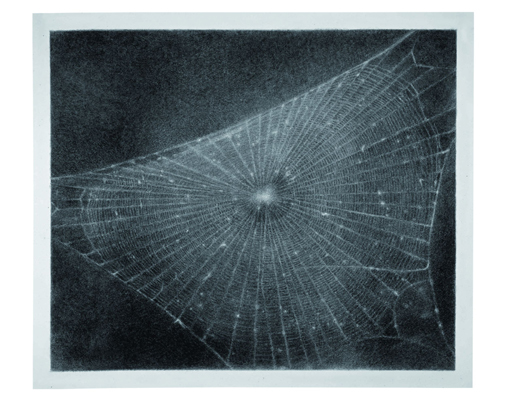 Depicted with exquisite, mesmerizing detail, her works often present a spatial ambiguity that challenges notions of realism while engaging with larger questions of perception and knowledge. 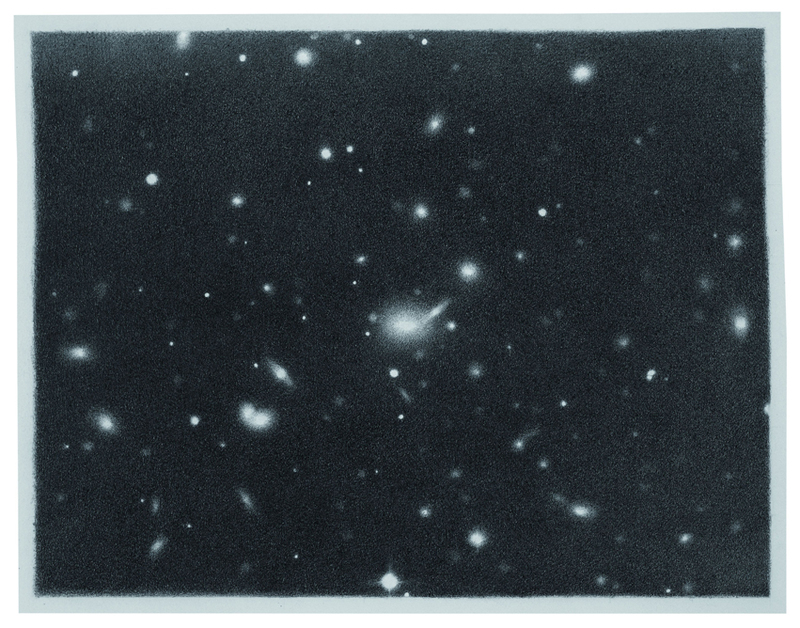 Vija Celmins: A Drawings Retrospective has been organized by Jonas Storsve, curator at the Centre Pompidou, Museé national d'art moderne, Paris, where it was on view October 25, 2006, through January 8, 2007, under the title Vija Celmins, l’Oeuvre dessiné. 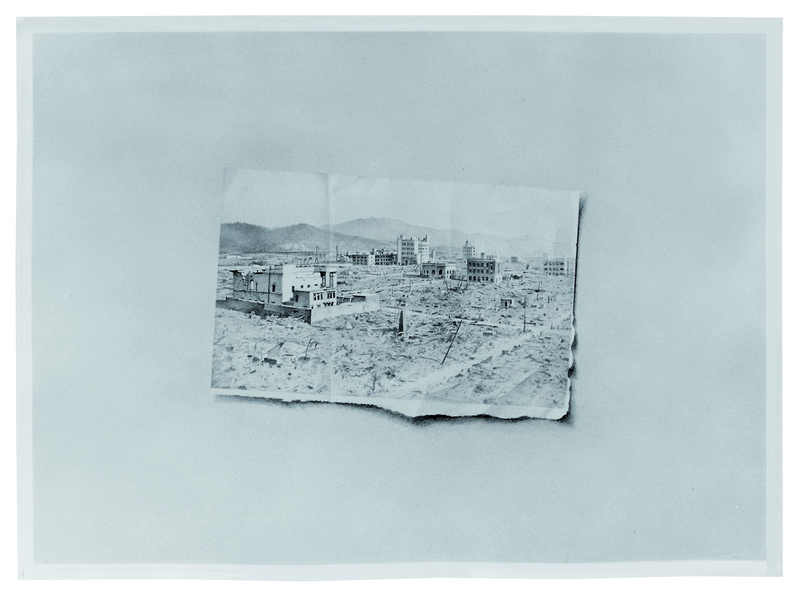 This exhibition was organized at the Hammer Museum by Gary Garrels, chief curator and deputy director for exhibitions and programs. 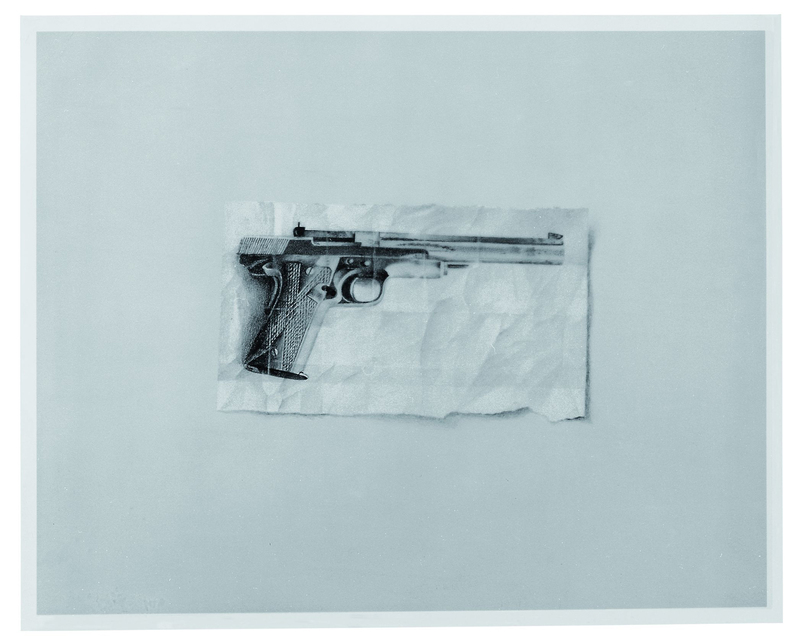 The Hammer Museum's presentation is made possible by a generous gift from Susan and Larry Marx with additional support from Sotheby's and the David Teiger Curatorial Travel Fund.